Going away to college is such a bittersweet time for both parent and child. I remember it like it was yesterday, the excitement, the fear and sadness all wrapped up inside my suitcase. Sometimes it came out in spurts of tears, or joy but it was all so new so I treaded down this path very carefully not knowing what to do with all of those feelings. I was the first Hernandez to go to college! My send off was a big deal for our familia. As a Latina, going away to college away from home was unheard of but I persisted on going up north. My parents really wanted me to stay, I really wanted to spread my wings and fly. My dad drilled me with question upon question on the what, why and how of all my plans. But I didn’t let money or fear keep me from pursuing my dream. My parents opened an account for me with all the money they had saved for me, it didn’t really cover my first semester of school but it was a start. I worked and when to school it was the only way I could pay my tuition. Thanks to God I also received some scholarships. 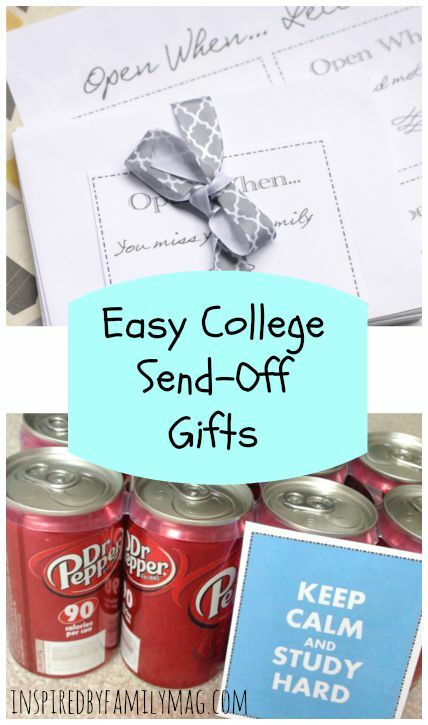 If you’re like me and dreamed of going to college but feel financially strapped I encourage you to look into scholarships, government aid and even sweepstakes as I mentioned below–you could win $20,000 in college tuition from Dr Pepper. Don’t let your dream of going to college fall to the wayside. I was determined to become a psychologist and bring peace and healing to those who were bound in emotional and spiritual turmoil. My parents dream for their children was to give us an education. Here I was doing just that. So they relinquished their desire to keep me close to home, drove me hundreds of miles away up to the cold north and with much pride and sadness they dropped off their first child at college. Follow along via your favorite social network so you don’t miss any of our recipes, crafts, parenting, home decor and more articles :Pinterest Facebook or Twitter and our readers preferred way via email. Let’s celebrate our college bound students! Here’s the perfect heartfelt farewell gift you can send your child with. 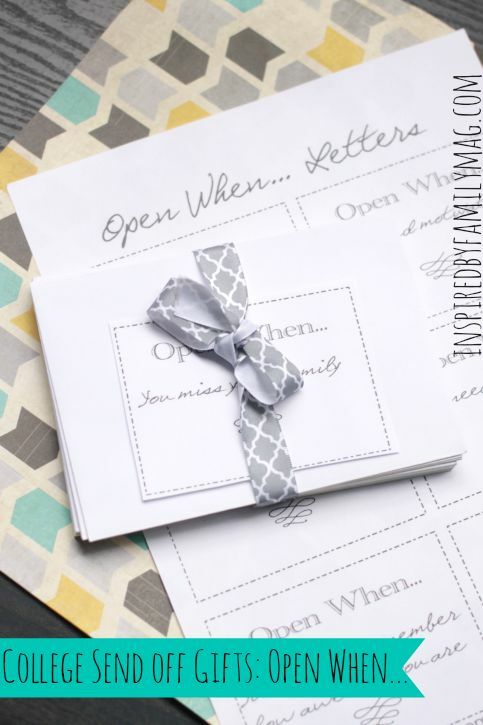 These notes can be opened up throughout the school year, when you’re not there–to hold them, to give them advice, to encourage them, to smile at them and remind them how awesome they are. First pick up from Walmart a pack of Dr. Pepper! 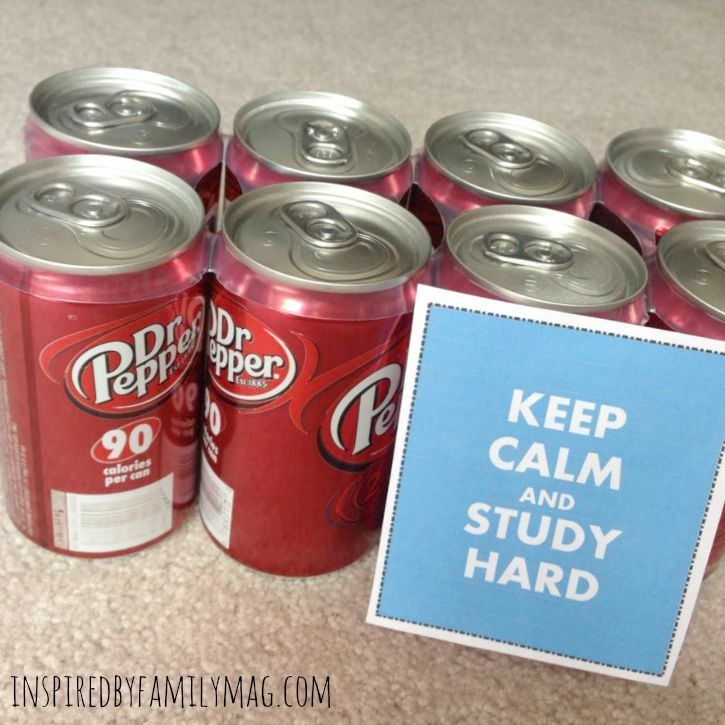 Then print off this fun Keep Calm and Study Hard tag and tape it onto the pack of Dr. Pepper. This pack of Dr. Pepper may not make it past a few days after school starts so you may need to buy something bigger to get them through the first few months. This is my favorite it’s easy to put together. All you need to do is grab some envelopes and note cards, print off the tags below and glue onto your envelopes. 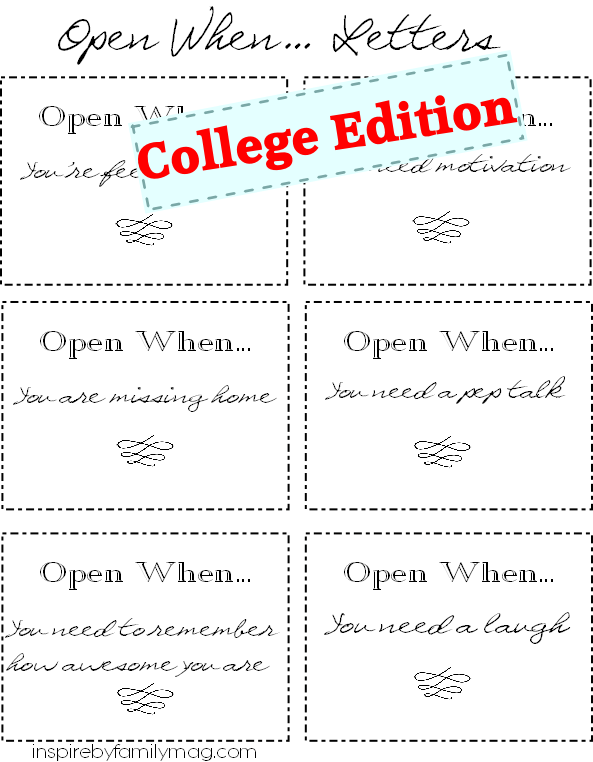 You can write whatever you wish and personalize the envelopes for your college bound child. 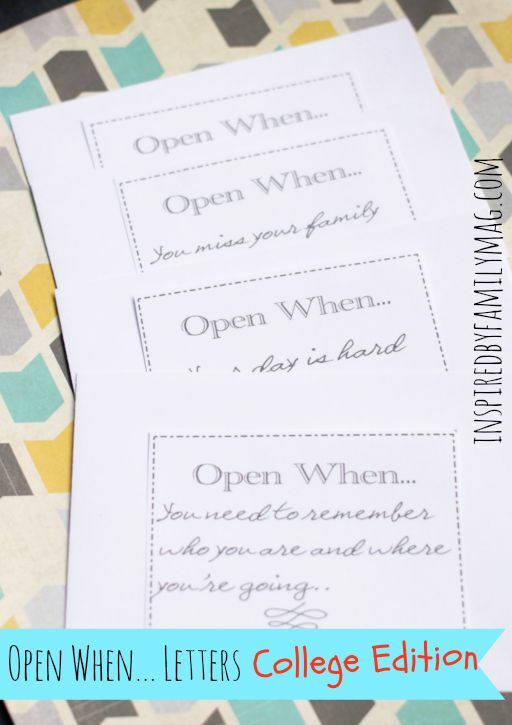 For example, Open when…you miss your family. Then you can place a family picture, write about a fun family memory, a favorite bible verse or include a favorite family vacation. You can also keep it light and fun and add some funny jokes or saying that only your family would get. If you have already dropped off your child it’s not too late. 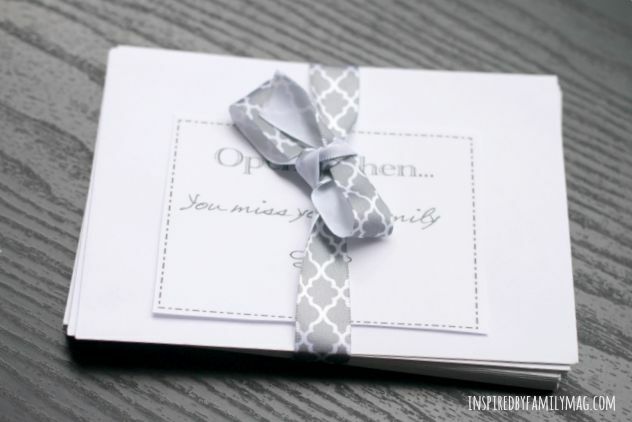 You can send them their first piece of mail with this fun idea inside. It will totally make their day. I don’t know a college student who doesn’t love getting fun packages from home! You can print off your own set, just click here:Open When Letters and begin the fun! Just in case you’re wondering about our shop! Starting August 28, 2015 visitors will be able to play a digital football toss game (similar to the real thing at football conference champ game half time) for a chance to win $20,000 in tuition (can be used to pay off student loans!). 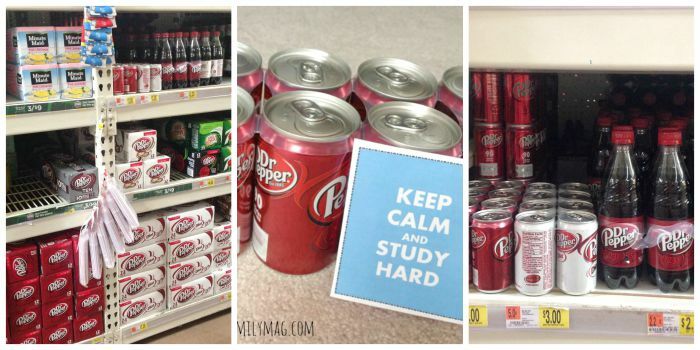 Dr Pepper will be giving away free prizes as well as an additional $5,000 in tuition to one lucky winner in each market, in select markets at Walmart locations. Be sure to check out http://cbi.as/mhrt for a chance to win tuition! What would you/your college student do if you won tuition money? Mary Catherine, Thanks, can’t wait to use them! I would have love to have received these when I was in college. JDaniel4’s Mom, I know right, that’s exactly what I was thinking.